As REALTORS, Jeremy & I spend much of our time socializing with all sorts of people all over Seminole and Orange County, each with individual dreams, every day. Working with our clients provides an opportunity to achieve one of their hugest goals: buying the home of their dreams. It’s time to start thinking about property taxes and your Homestead Tax Exemption. If you purchased a new home to reside in as your primary residence, then you are eligible to apply for your real estate tax savings at this time. If you have already filed for your exemption, you don’t need to do it again. This is a one-time necessity! 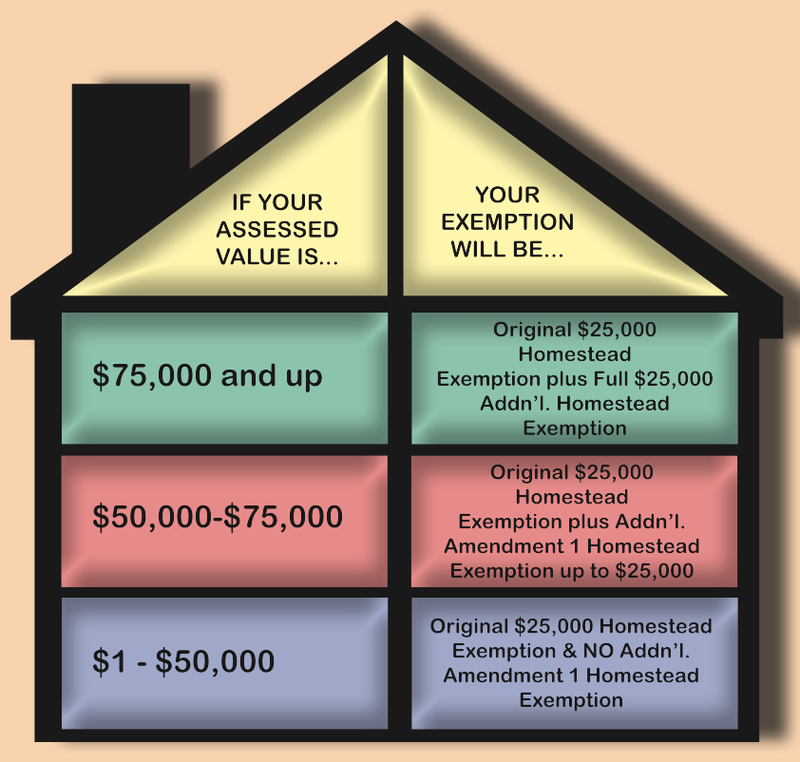 Why should you file for a homestead exemption? Basically, because you will save a LOT of money just by filling out a few pages of info. The homestead tax exemption lowers the taxable value of your home (this does NOT hurt the value of your home–in fact, the lower the taxes are, the better!). If you have a house that has a appraisal district tax valuation of $250,000, your homestead exemption would be $25,000 off! So, you’d be paying property taxes on $225,000 instead of $250,000. There is no reason not to do it!